Once your kids learn the alphabet it's time to put those letters to work in real words. 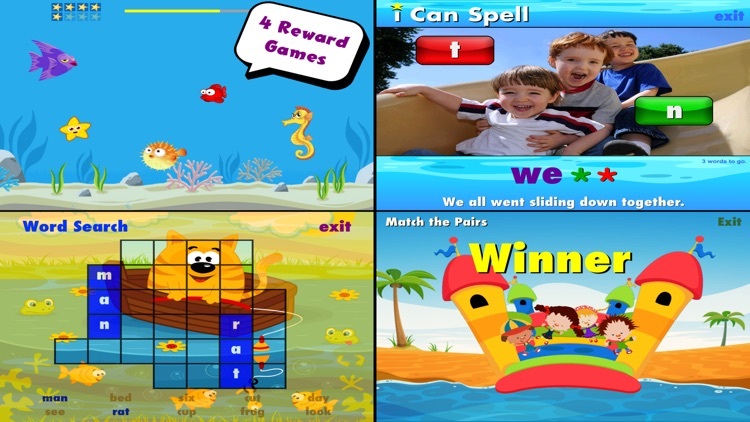 Spelling takes practice and hard work, but this group of apps will not only teach your kids how to spell, while making the process fun. 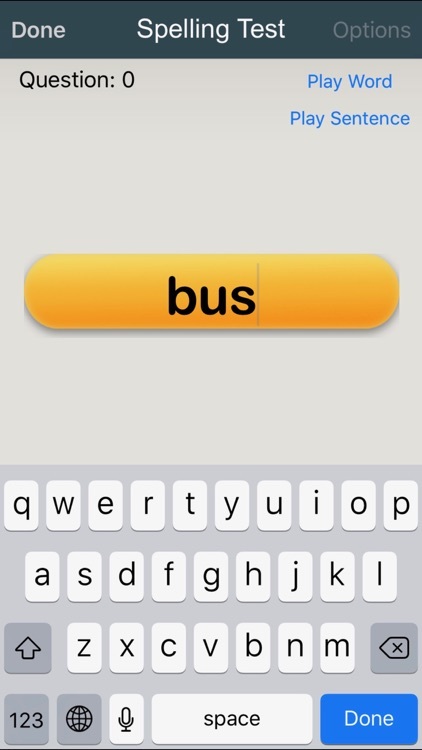 Using speech recognition (iOS 10 or later), quickly build a spelling test from your own weekly school words. Record them in one stretch. Sit back and watch as they are recognized into text. It’s easy and fun! Then play the test, rich with options. Seeing, hearing and writing your words will help you succeed in school tests. 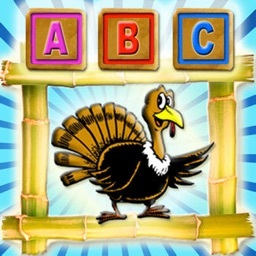 - Earned a spot as one of the "Best Five Phonics Apps" by Teachers With Apps. 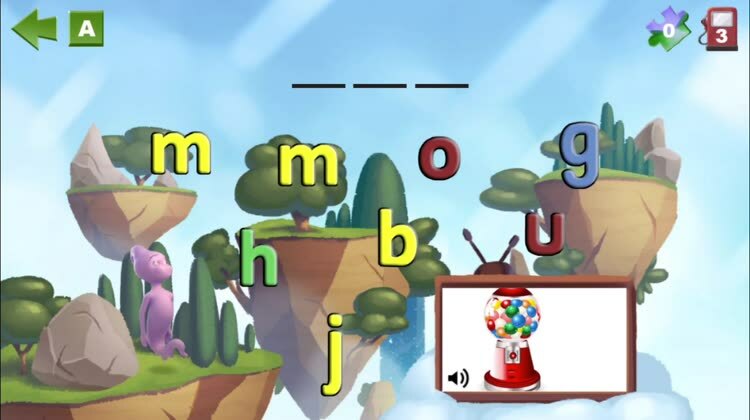 Simplex Spelling CVC Words teaches rhyming, segmenting and blending of over 300 three letter CVC (consonant-vowel-consonant) words covering all five short vowel sounds. The concepts taught are aligned with many of the US Common Core Standards for Foundational Skills in Reading for Kindergarten. 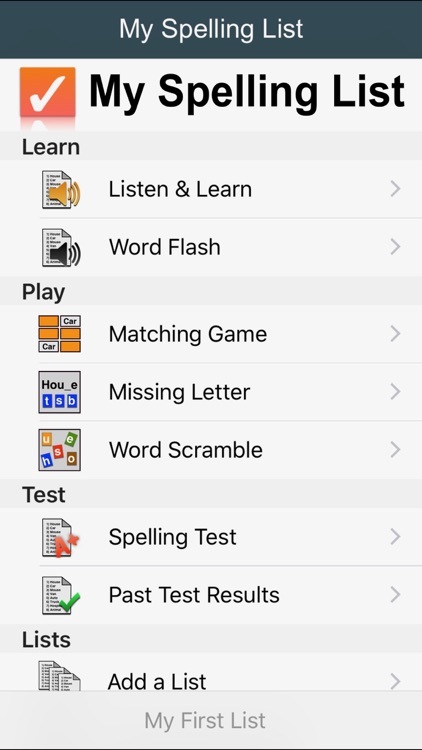 For those who want a child’s spelling app with reading activities. 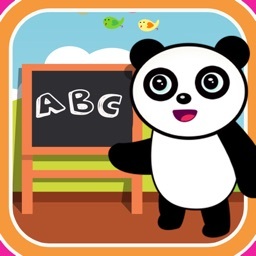 Your child can learn to spell new words and hear the sounds the letters make with this educational app. 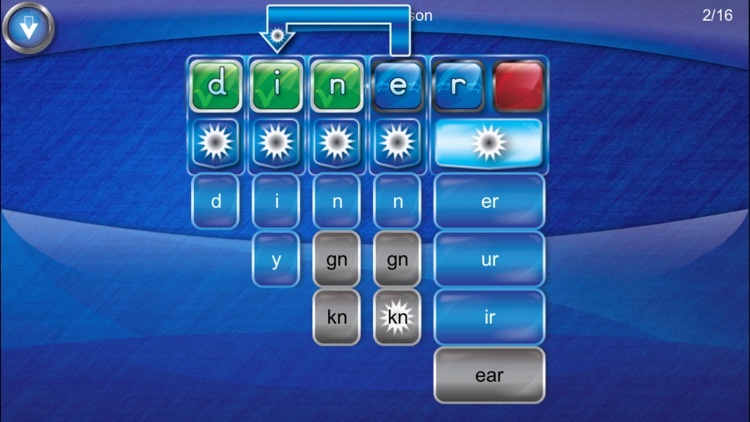 Simplex Spelling Light improves spelling and reading skills in a fun and interactive way using a unique “reverse phonics” approach in combination with contextually relevant spelling rules. 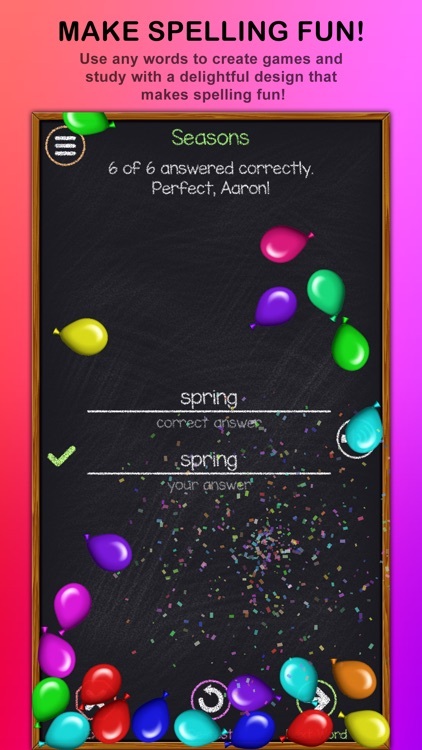 It has the same critically acclaimed design and features as the full version of Simplex Spelling HD but comes with its own new high frequency word spelling lists. Simplex Spelling is one of the best ways to improve English spelling and reading skills. 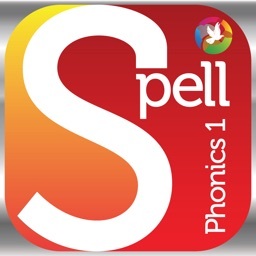 Using a powerful combination of phonics lessons, spelling/word patterns, syllabication, our unique “reverse phonics” (phonics encoding) approach and contextually relevant spelling rules. 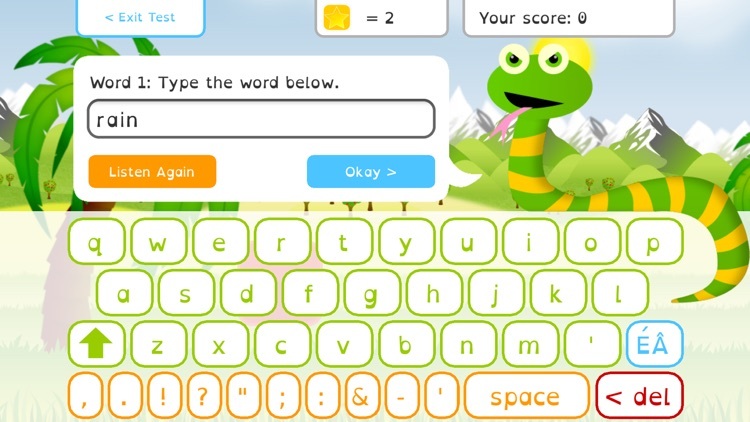 Parents and teachers can create unique tests with the Squeebles Spelling Test app. Use visual and audio tools to prepare tests and optionally download presets. 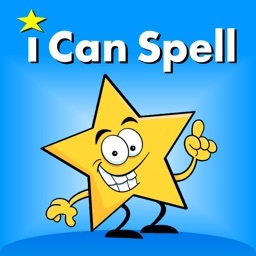 Kids can win stars for doing well and will love the adorable characters as they practice their spelling. More than just flashcards! Children write, read and play as they learn sight words. 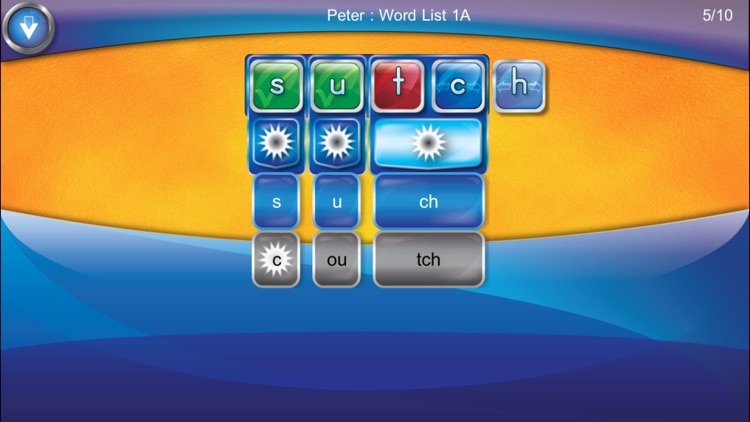 Sight word lists are included for kindergarten and first grade and you can easily add your own word lists. Great for parents and teachers alike! 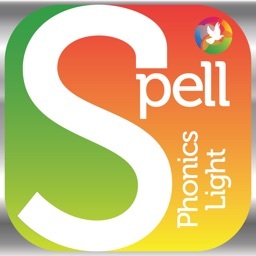 With i Can Spell with Phonics, little spellers can play and learn with simple gestures. 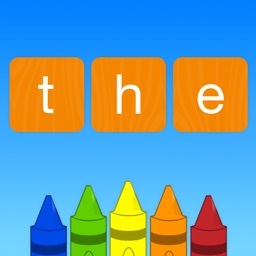 The app teaches 150 sight words, breaks words into sound bits, and provides colorful photos for context. Your child will enjoy the 10-word lessons and activities that make learning fun. 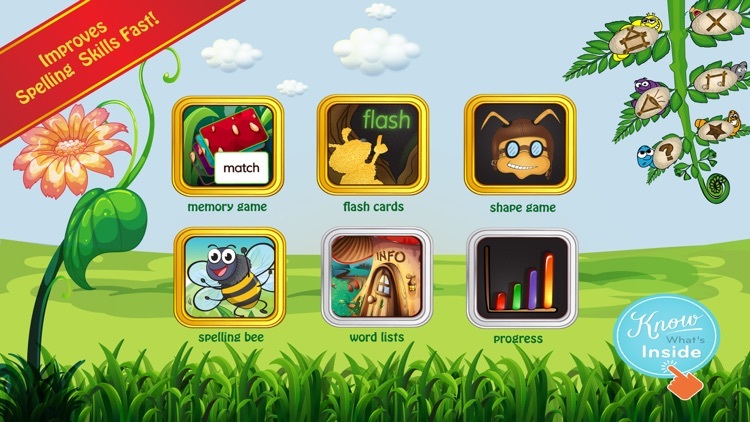 * Time To Play Mag: "an app that has set the standard for phonics and spelling apps for kids." 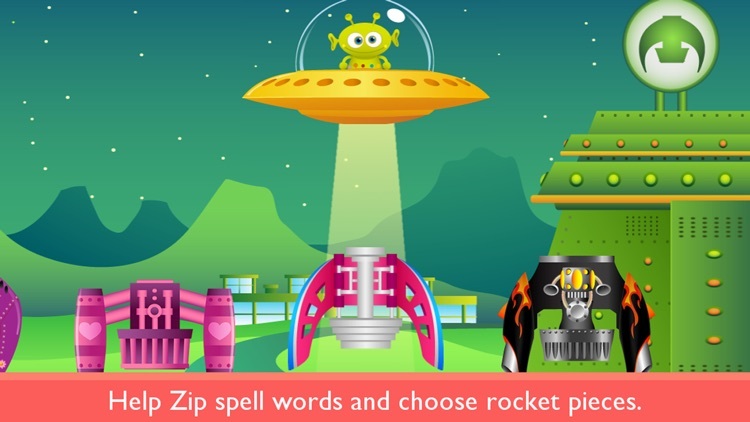 * Kindertown: "one of the best phonics and spelling apps available"
Build and explore in this app while you learn new words and how to spell them. Want your kids to learn how to read while having a great time? 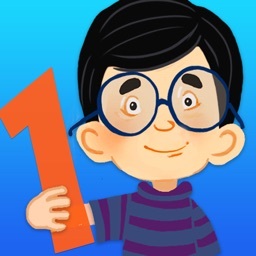 This app makes learning fun and entertaining. 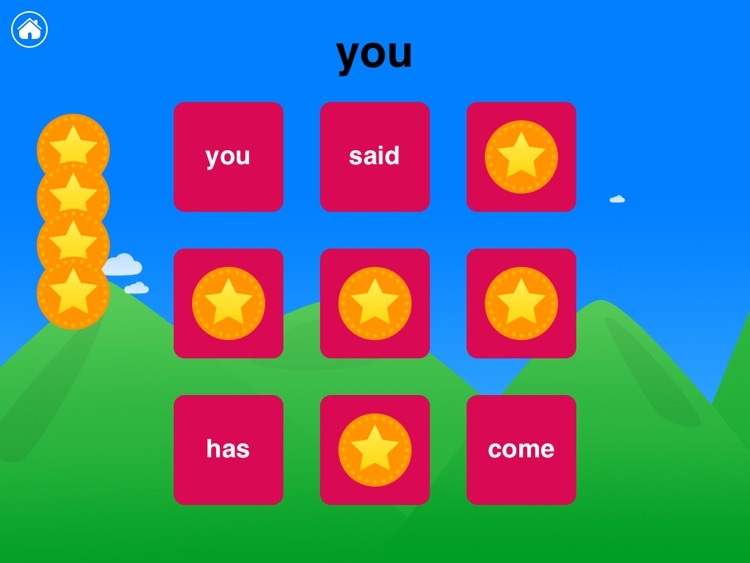 More than just a game, First Words Sampler is a powerful educational tool for toddlers and preschoolers. 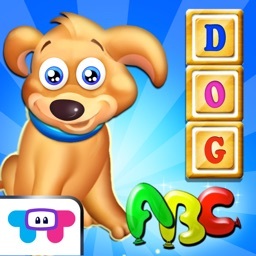 It provides hours of fun while giving your child a head start on learning about letters and words. Add your own words to match what you do in school. 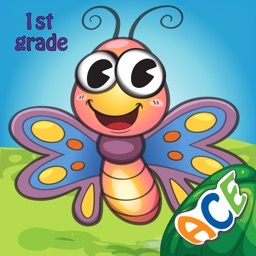 See how many spelling word cards you can match to create a beautiful butterfly. 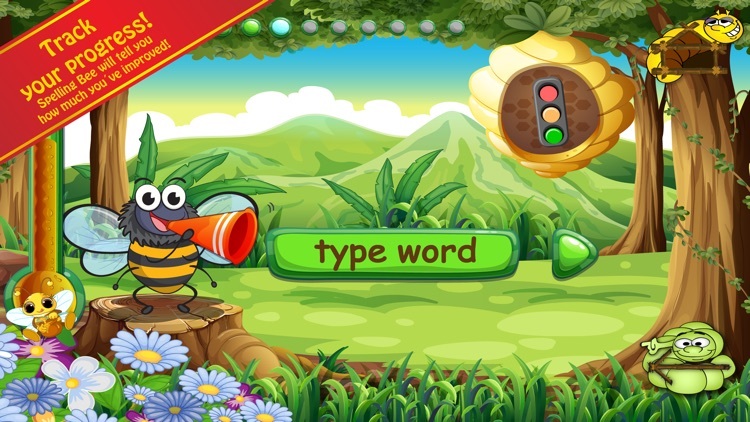 Or fly with fire bug through 4 different worlds to find the words before the caterpillars can get them! 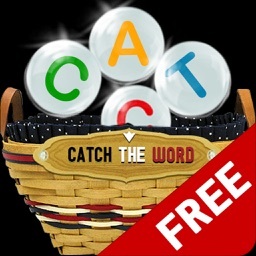 Catch The Word Free - Learn to Spell Fun Spelling Game - A new fun way to learn. 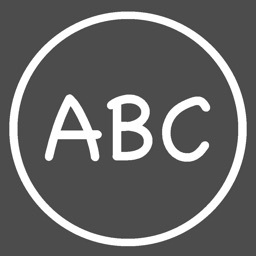 Catch the ABC letters that are falling to complete the words. 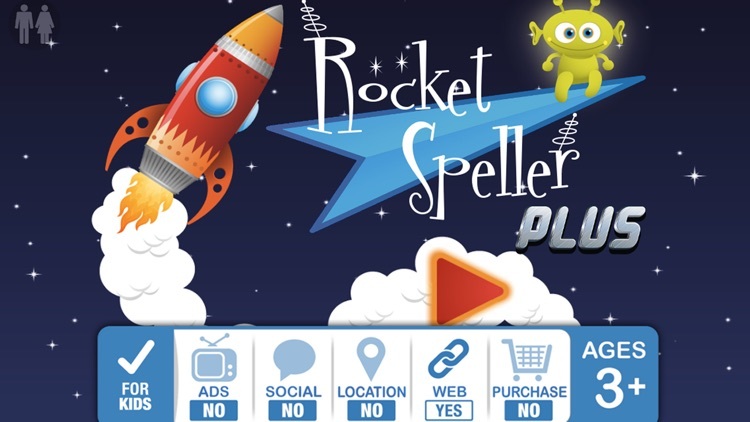 New concept in Education games that helps learn spell words while having Endless Fun. Catch the ABC letters falling in the basket to make the words. 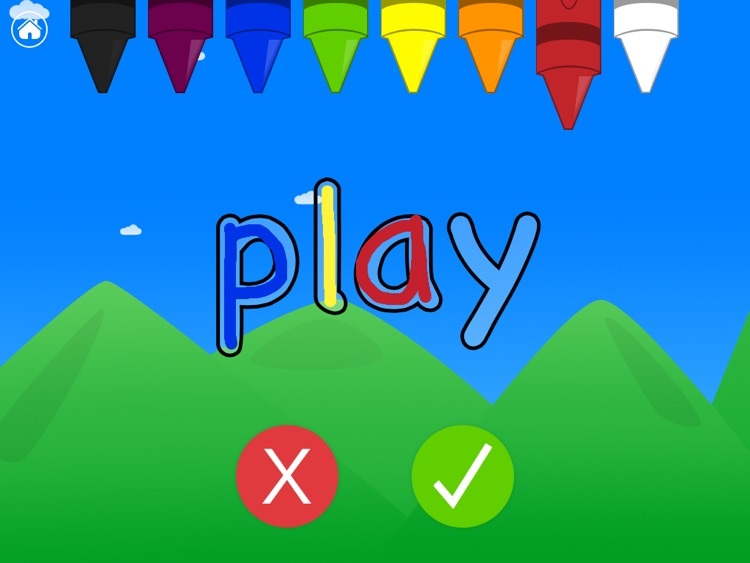 Learn spelling words in an interactive and fun way. 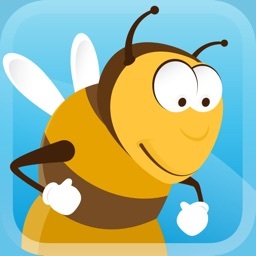 Excellent new Education App available that makes learning easy and fun for kids. Tilt the device and see how fast you can go. 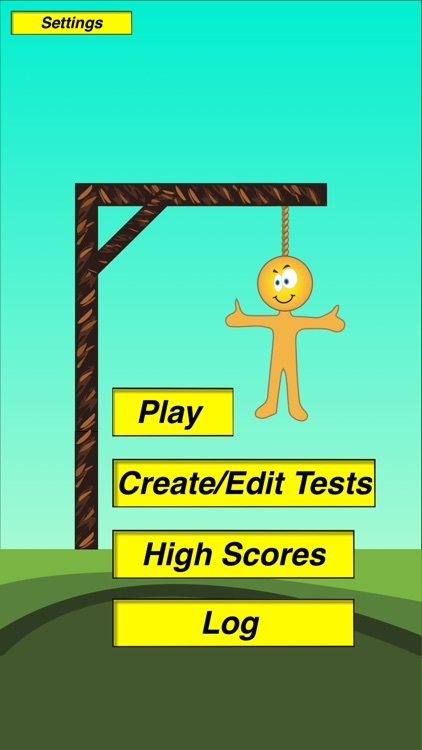 Endless fun game, have fun and learn. The speed increases as you move forward. If you catch the wrong letter you use up a Chance. You have a total of 5 Chances in total. 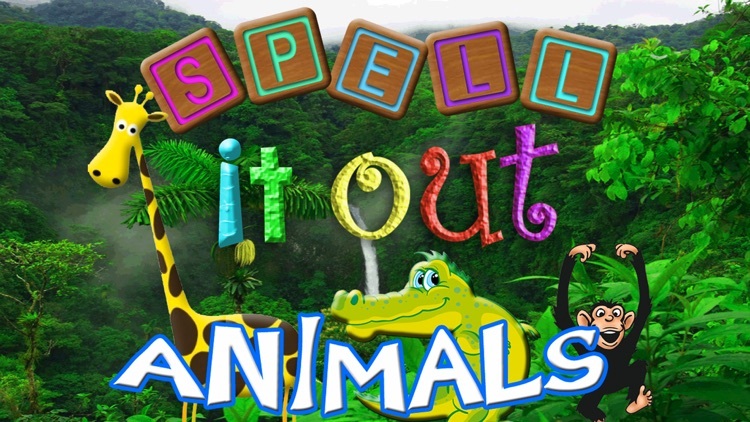 Try Catch The Word Now and Help Your Kids to Learn Spelling! 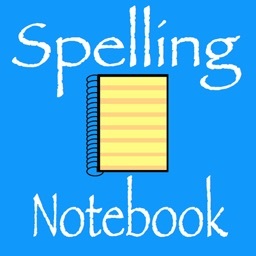 Practice spelling three and four letter words to build reading, comprehension, and writing skills. 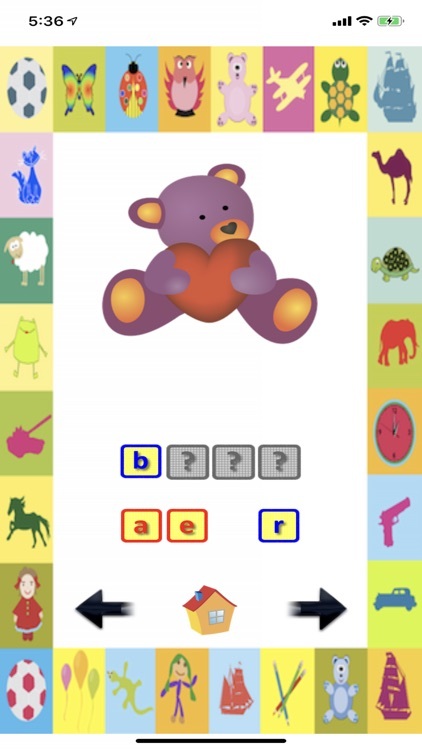 Kindergarten Spelling Adventure Free features cute, animated characters to introduce new words. Words are displayed as a cartoon picture, followed by the English pronunciation. 75 different words are included in the full version with corresponding picture. 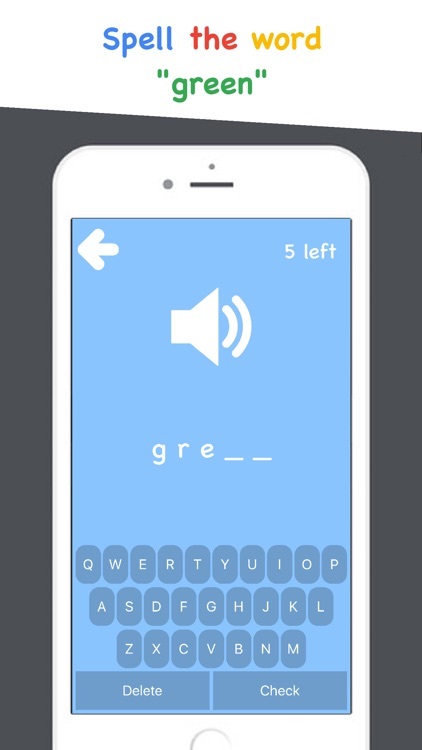 This version includes the first level and five words. A hint button suggests the next letter when needed. Classrooms and multiple users sharing device are supported with multiple user profiles to individually track your childs progress. Thank You for all the amazing feedback!!! 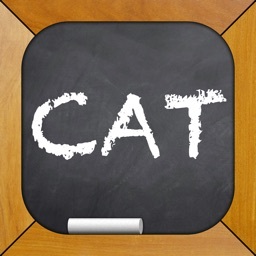 This is a great app for spelling. You can use the predetermined list of words or make up your own list. I really like the feature where you can hear the word in a sentence. This will be great for my classroom and the best part it saves time on checking papers. Highly recommended for teachers and parents. Team up with the entire Pop the Penguin gang to advance your students’ spelling skills. 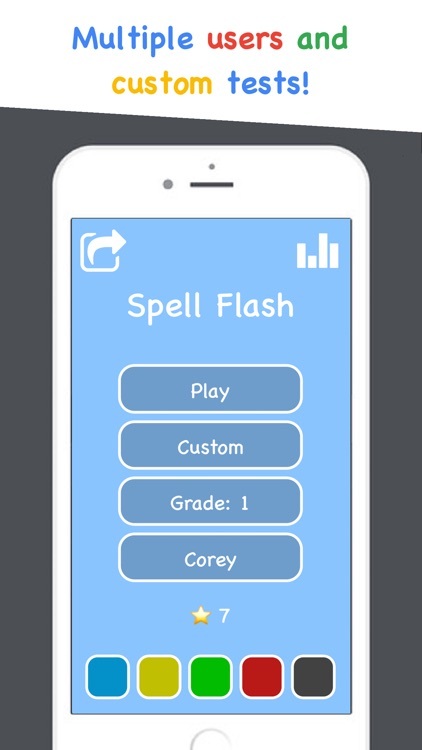 Spelling Teacher School Edition was developed to help your student/child become an accomplished speller while meeting language arts common core spelling standards for K-6th grades. 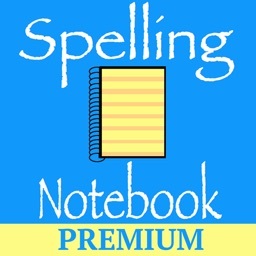 Included with the app are 30 weekly spelling lists per K-6 grade, 210 different spelling lists in all. The word lists were developed by teachers using word families, position-based spellings, syllable patterns, ending rules, and other meaningful combinations to assist in the learning. Including lists for grades K-6 in one app allows students to advance based upon their ability no matter what grade they are in. 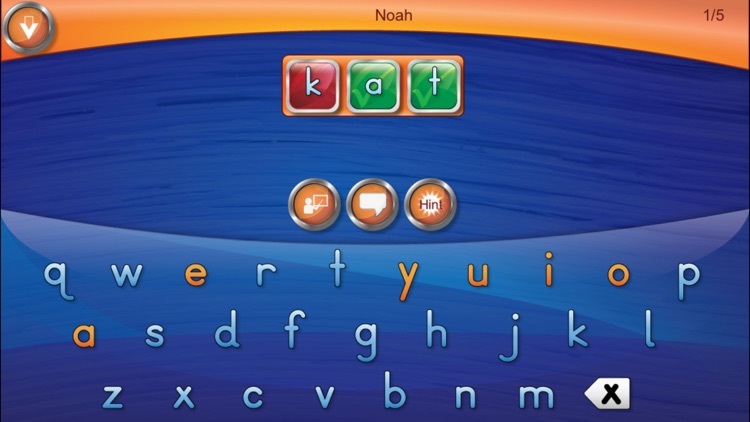 This allows teachers to create individualized spelling programs based upon each student’s skills. 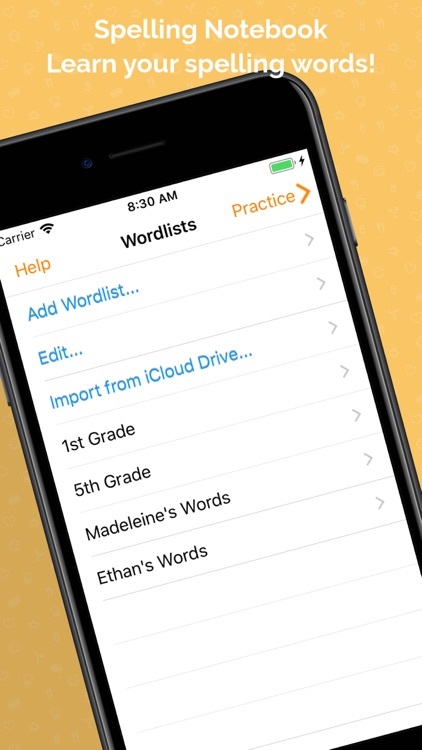 The app also provides a simple process for creating custom weekly lists so that students can practice words and take practice tests on words assigned by their primary school teachers. Schools that use this product can eliminate the purchase of paper spelling workbooks saving thousands of dollars over the years. 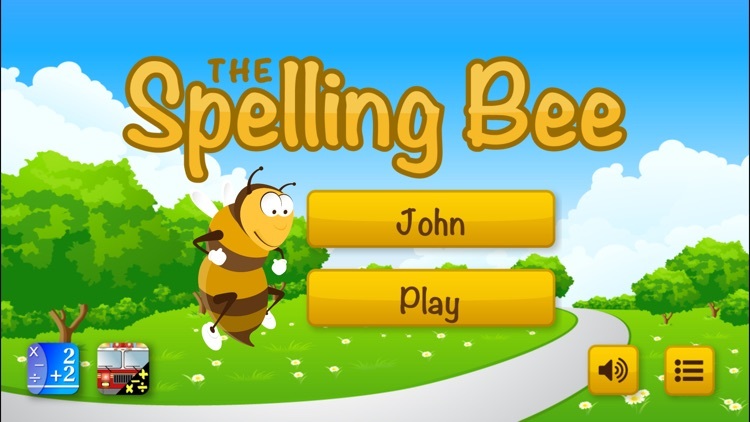 The Spelling Teacher School edition app includes Julia, your child's private spelling teacher who interacts with your student while playing fun learning activities. Teacher Julia also reads words and sentences during spelling practice and while taking weekly spelling tests. 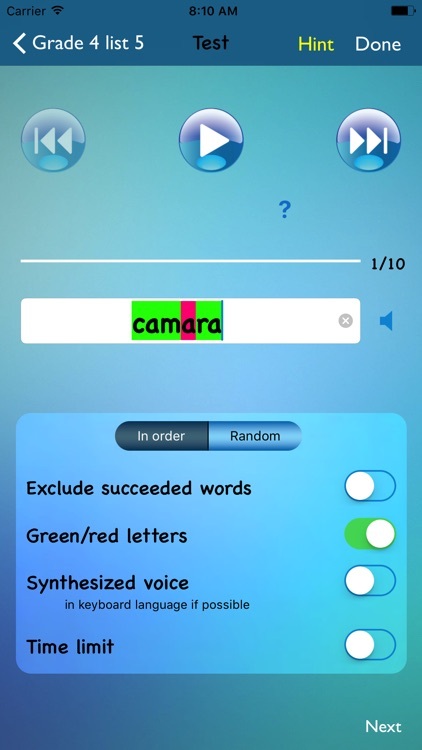 Of course, if desired a student can make their own recordings of assigned words and sentences, expanding their learning and having even more fun. 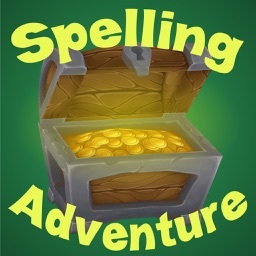 Spelling Teacher School edition includes 5 fun spelling activities which helps students master their weekly words list. 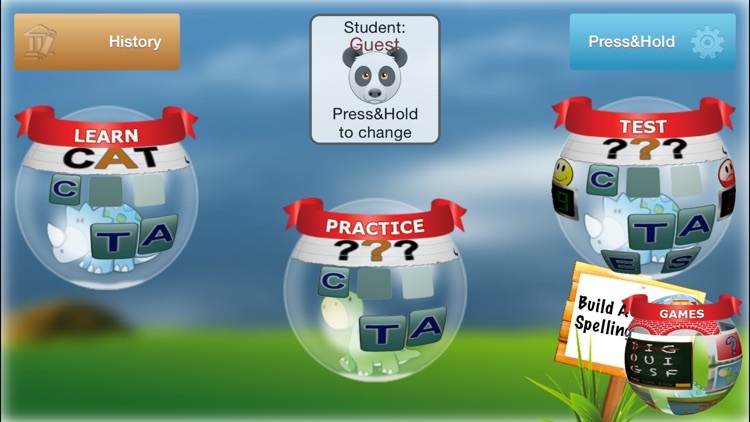 Spelling Teacher also provides suggestions for homework assignments, a word list practice function, smart practice function which provides students only the words that they missed from the last practice session they completed, and a testing function that parents/teachers can use for administering a weekly spelling test. 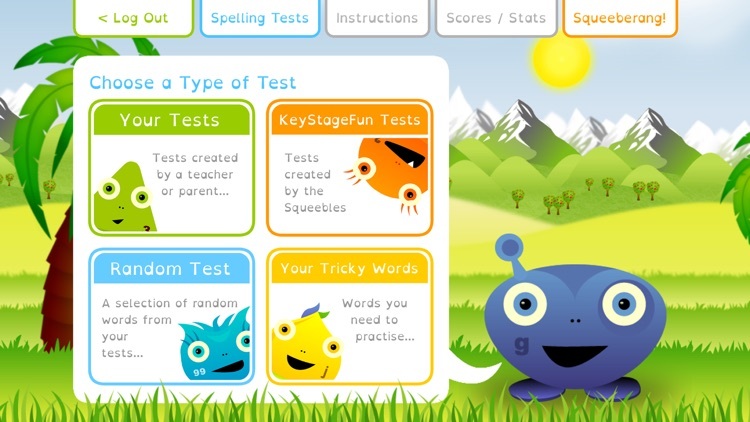 Spelling Teacher corrects tests and practice tests for parents and teachers and provides the ability to print or e-mail the child's results. 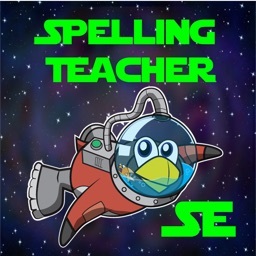 With multiuser support, Spelling Teacher School Edition is the most capable and advanced spelling app on the App store. 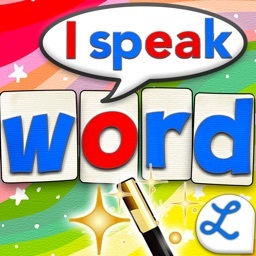 Whether you are a parent looking to advance your child’s spelling ability or a teacher looking for a fun and efficient way to help students meet language arts common core standards, this app is for you. Practice spelling three and four letter words to build reading, comprehension, and writing skills. 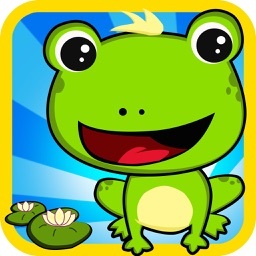 Kindergarten Spelling Adventure features cute, animated characters to introduce new words. Words are displayed as a cartoon picture, followed by the English pronunciation. 75 different words are included with corresponding picture. A hint button suggests the next letter when needed. • Are you learning how to read and write? If you answer yes to any of the above, then Easy Spelling Aid is what you're looking for. 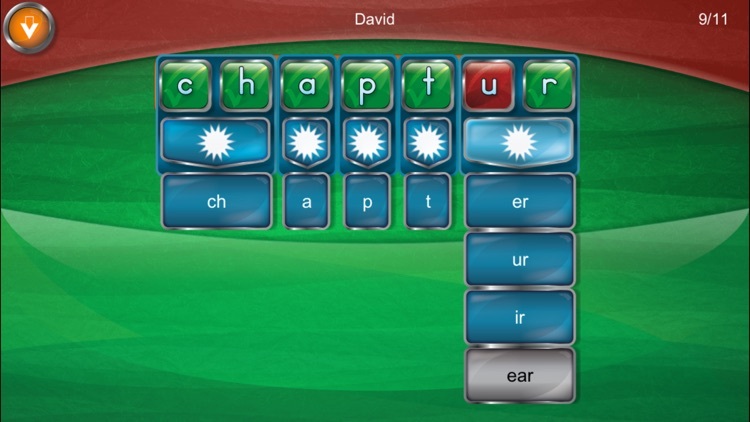 Easy Spelling Aid gives children and adults alike a quick and easy way to find out the spelling of a word, translate words to and from English, or other languages, and helps dyslexic learners with specific cognitive difficulties with the aid of the 'OpenDyslexic' font and color overlays. Through this compelling educational app, young students everywhere are starting to enjoy the benefits of self-directed learning by not having to wait for help from parents or teachers, which is a big plus. 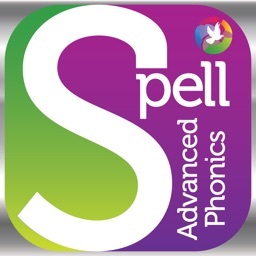 Easy Spelling Aid is suitable for students of all ages, from 5 to 55 and beyond and is recommended by teachers for use individually or in a classroom setting. 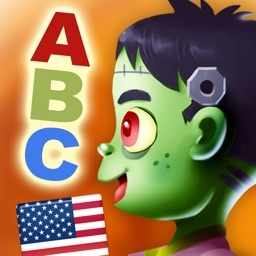 Easy Spelling Aid boasts superior, accurate and incredibly fine-tuned speech recognition and translation service in multiple languages, including English, Spanish, Chinese, French, German, Italian, Japanese and more. 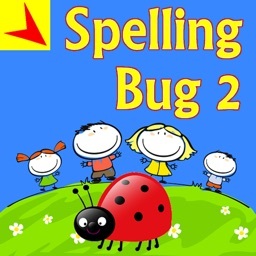 Easy Spelling Aid is the perfect tool for writers of all ages, as it improves literacy performance and spelling, helps with comprehension and vocabulary and develops recognition and correct spelling of words in their appropriate context (for example, they’re, their, there). Upon opening the application you are presented with a clear blue user-friendly interface. 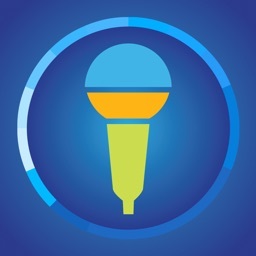 The instruction 'Touch mic & talk’ is displayed above a circular mic symbol. On touching the symbol, you are asked to 'Talk.' 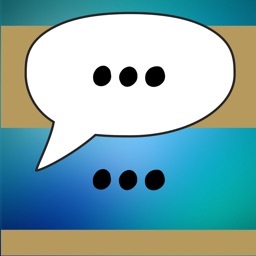 By pressing done the app will process what has been said and proceed to produce your input displayed in your chosen writing style. This feature can be changed in the Settings, which are also easily navigated to from the main screen. Additionally, within the Settings, you can change between multiple languages, select translation language, reverse translation, select a background, select a dyslexic option, display upper and lower case letters and turn off speech output if you wish. Easy Spelling Aid also features a History Log, which saves spelling results including translations. 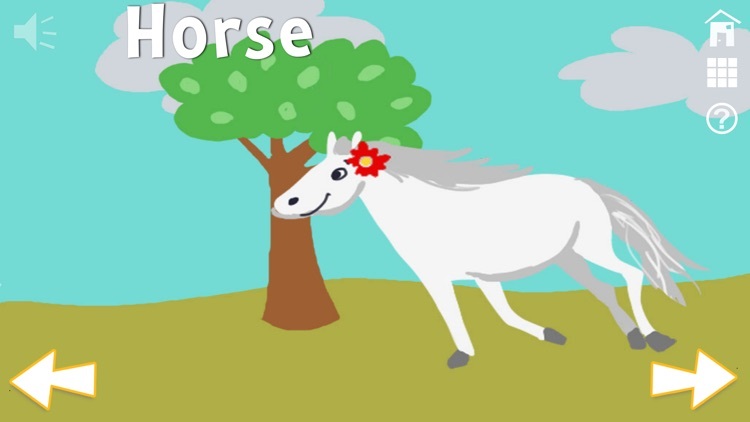 Learn correct spelling and pronunciation of the most common first words. Learn how to spell each word by dragging the letters to their place. Having trouble finding the next letter? use the magic wand to magically spell the word for you. 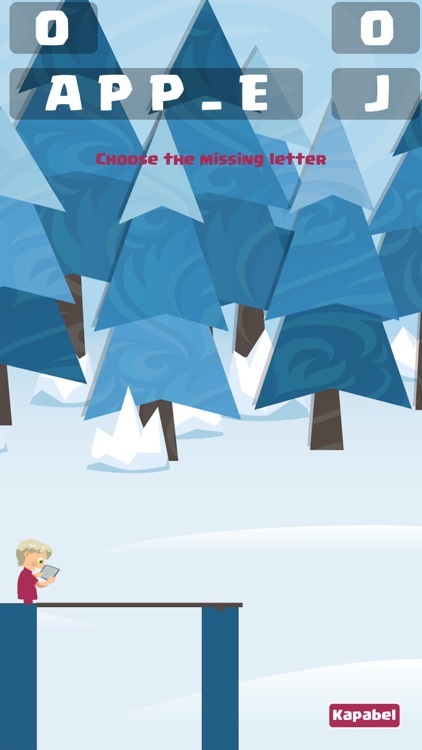 Enjoy a magical environment of illustrations, animations and sounds while playing a fun game. they are awarded on correct answers. 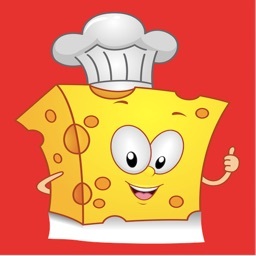 Test your skills with this new Image quiz it is FUN FUN FUN!! Can you GUESS the images correctly? 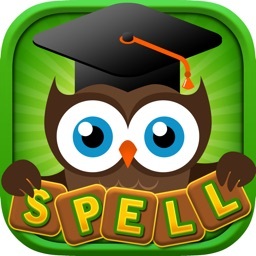 Can you SPELL the words and practise your learning skills!! 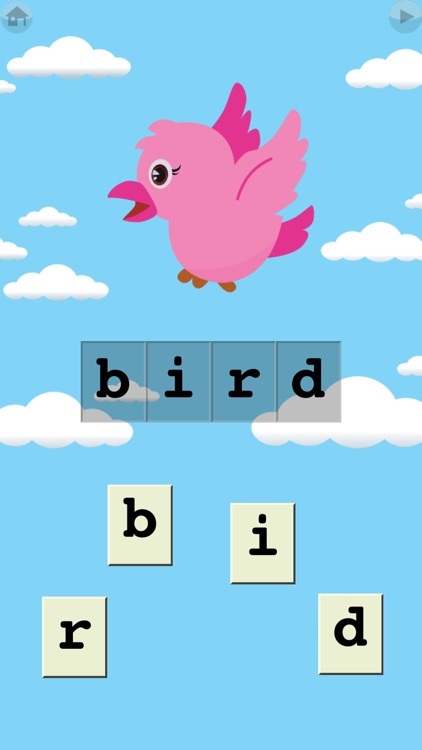 This app has lots of images in a cool fun game which helps children learn to spell, learn to read and also help with their visual skills and memory building. It’s great to help you also interact with your child and feel proud when they guess and spell the answer correctly to WIN they coins. Can you guess and spell them all and become the best. 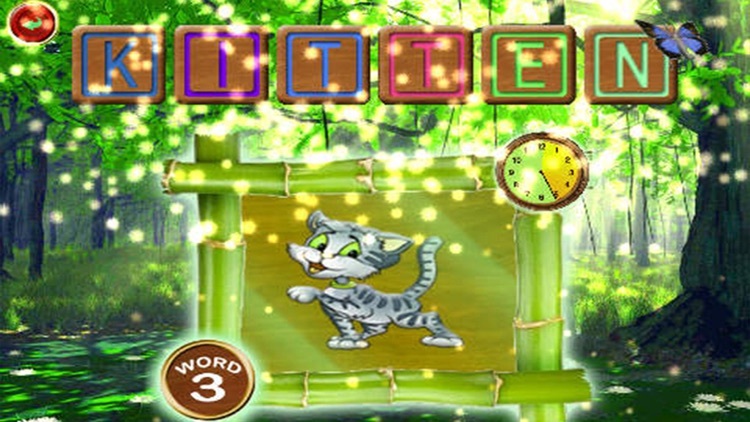 Start your playtime fun today and download My First Little Words Cute Preschool Playtime Puzzle Game for Kids NOW! 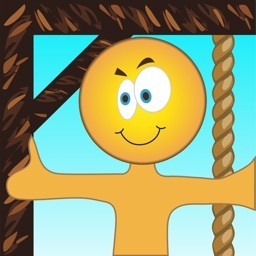 Happy playing and don’t forget you can share this app and get your friends and family involved too! 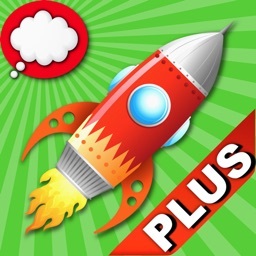 Contains all learning levels — no in-app purchases required! 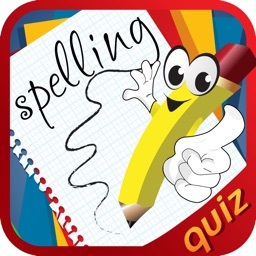 The Spelling: Commonly Confused Words app lets you practice the correct spelling of over 100 frequently misspelled or confused words such as "you're" versus "your" or "aunt" vs "ant" in a fun and interactive quiz format. - Correct answers are highlighted if students select the incorrect answer. - Questions get progressively harder. 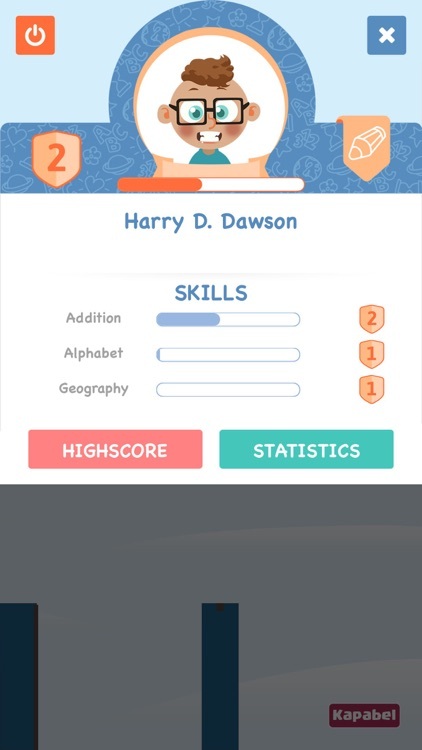 Practicing the questions on this app will not only teach proper spelling, but also makes it easier to complete the game on the fun online learning sites Always-Icecream.com and Clever-Dragons.com, where kids earn virtual currency for each level they complete. With this currency, children can unlock fun and creative games. 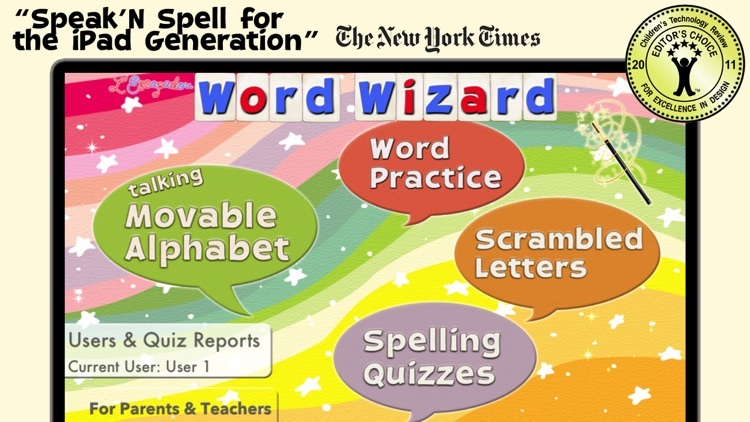 SPELLING MAGIC 2 can help your child’s future reading success. 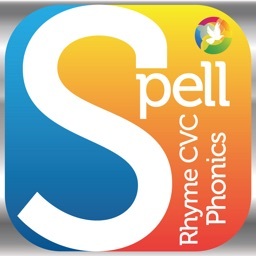 SPELLING MAGIC 2 focuses on CVCC (consonant-vowel-consonant-consonant) words like hand, sent and gift & CCVC (consonant-consonant-vowel-consonant) words, such as spin, flap and stop. 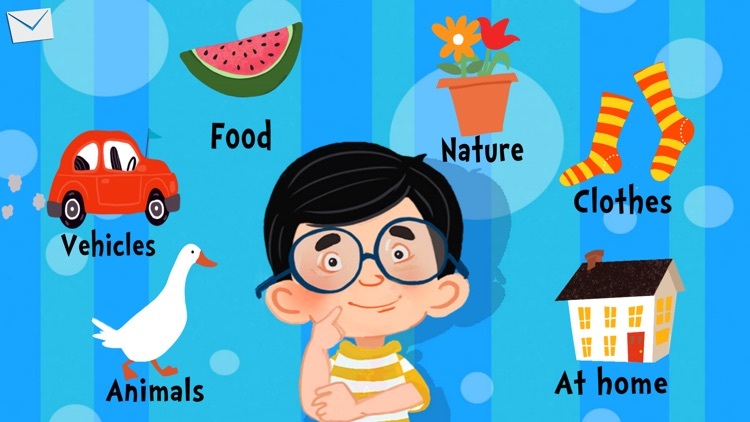 Another term for these types of words is “consonant blend words.” The words are categorized into themes. 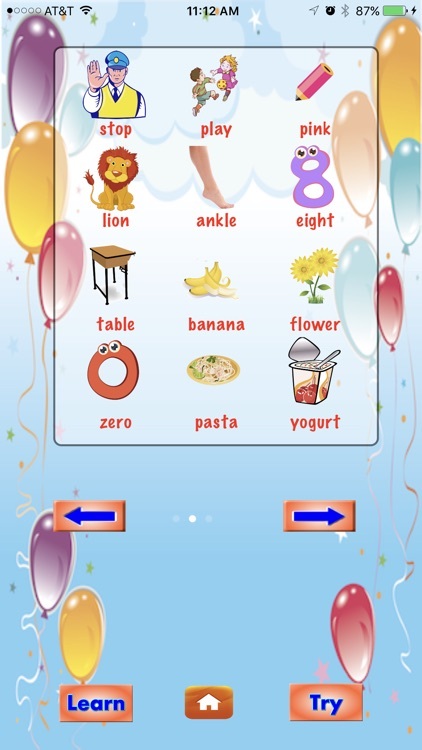 Spelling Magic 2 teaches the sounds of the letters and how to build words. 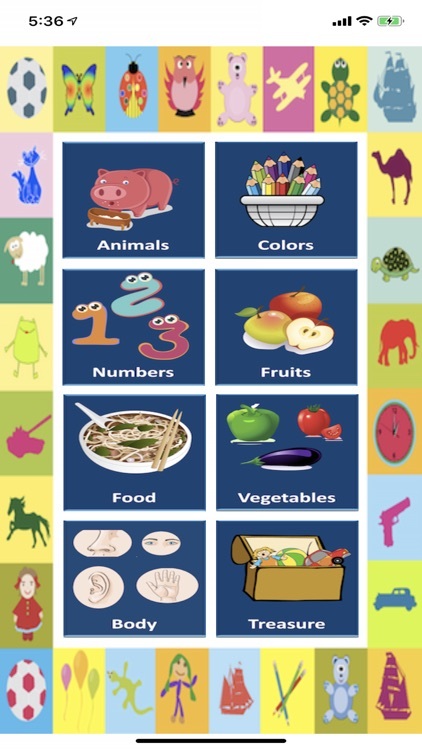 This app can help your child learn the sounds of the alphabet. 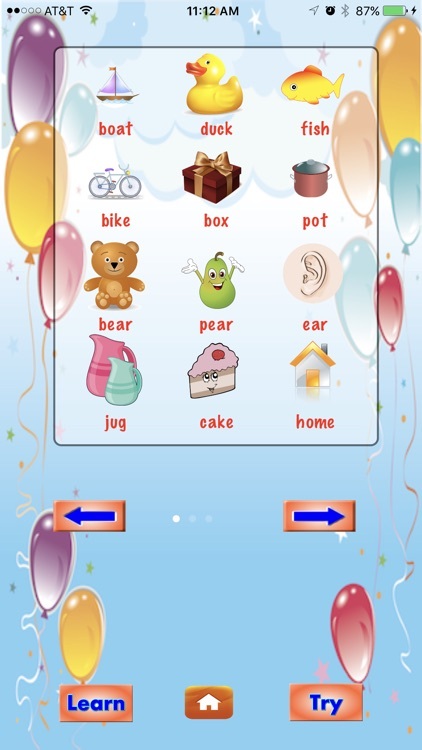 This app focuses on the skill of learning to build CCVC/CVCC words with four phonemes using short vowel words. 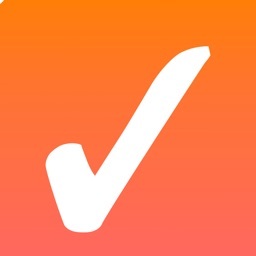 This app indirectly teaches the essential reading skill of segmenting as well. Two levels of challenge are available. 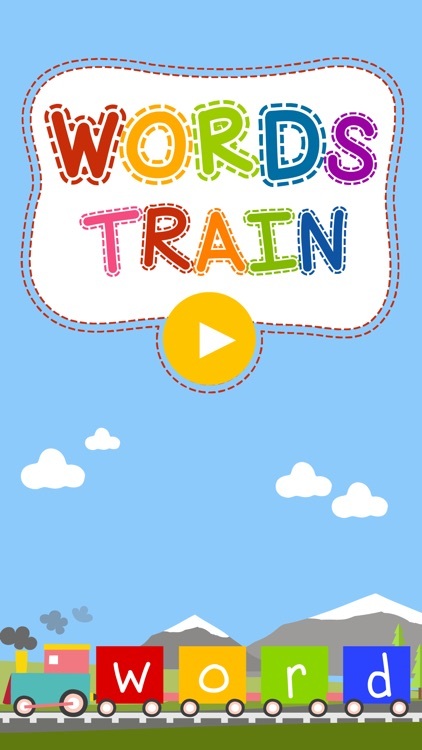 The first part of the app, “Word Building," uses only the components (letters) of the word for building the word. 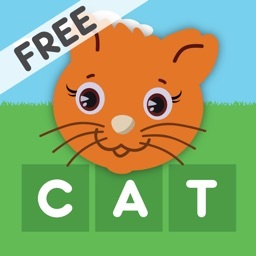 The second part of this app, “Moveable Alphabet,” uses the entire alphabet available for building words. 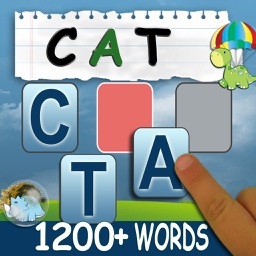 Please note that the purpose of this app is to provide many opportunities for practicing building CCVC & CVCC words. On account of this, there are words in this app that are not in the everyday vocabulary of the young learners using this app. Use this as an opportunity to build vocabulary. 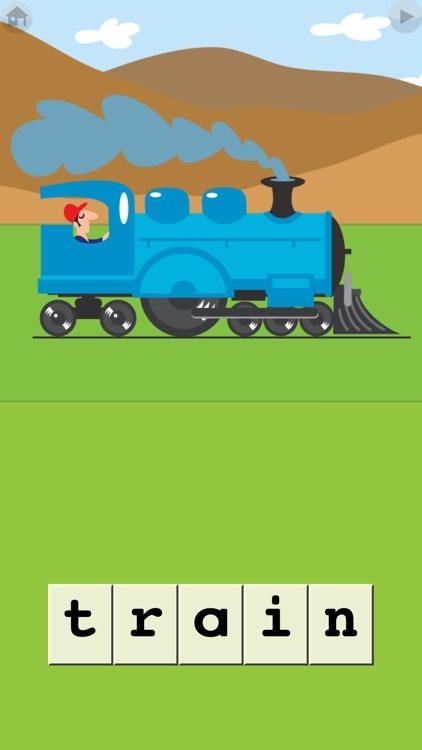 The pictures when tapped will always say the sound of the word that the app is asking the child to build. The free version of SPELLING MAGIC 2 uses 72 words. The DELUXE version of SPELLING MAGIC 2 has 235 words. 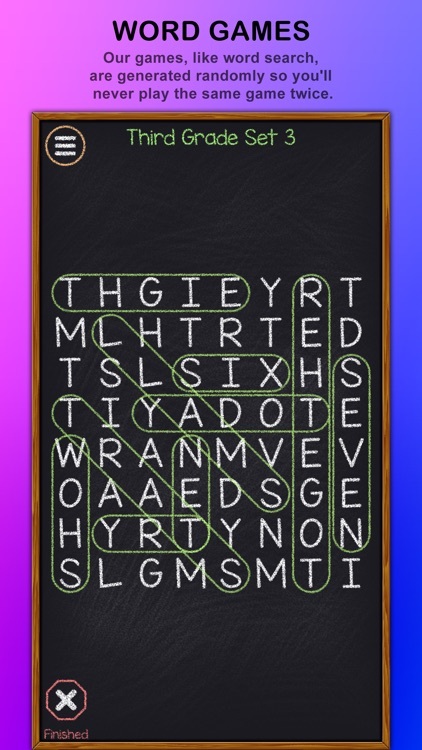 A special feature to connect the letters together. Over 160 additional words from the free version. FUN FUN FUN LOADS TO LEARN! 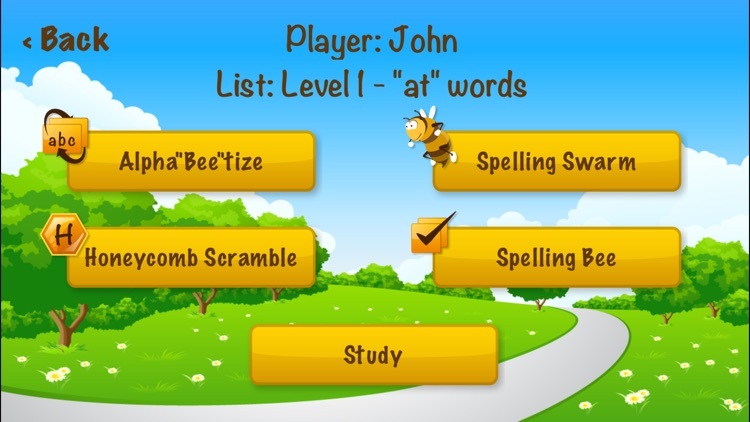 With this kids quiz to help learn words and spelling! It's fun and you can win coins for correct answers! If you need help you can use the coins. Can you guess and spell all the fun pictures?? We are sure you can and have so much fun! Download now and to start the quiz. All rights, content and trademarks are owned by their respective owners and not associated to Sbubs Ltd.